​South Thames Beauty Therapy Department is an outstanding provision for education with the learner at the heart of everything they do. The department has trail blazed educational advancements over the past few years and pushed the boundaries of the ‘learner experience’. Students are offered excellent work experience connections and have four official employer sponsors who provide job opportunities to learners with 82% of students gaining work experience in the industry area of their choice. The Beauty Therapy team in situ have been mentors to hundreds of students over the past five years and have gained an upward trend in success; never dropping below 92% in the last four years. The learner experience is outstanding and standards are ‘exceptionally high’ say City and Guilds. South Thames College also have extremely good feedback from VTCT, many employer testimonials, student feedback through surveys, international visitors and peers from other institutions. 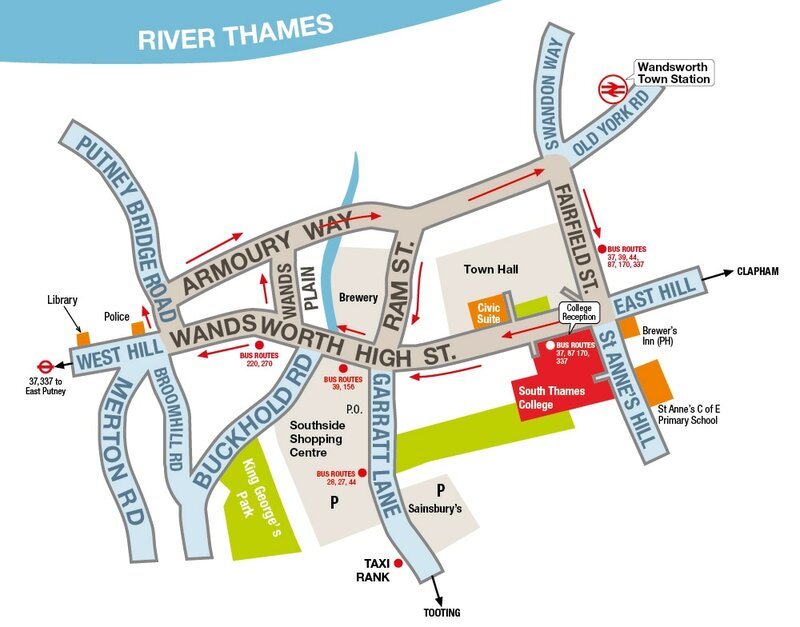 Our Level 4 qualifications in Aesthetic Practice are available at our Wandsworth campus.